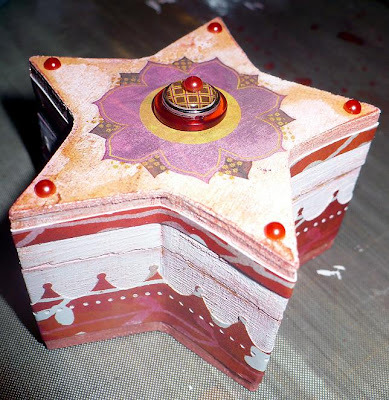 moonsplash designs...: An Altered Trinket Box Tutorial for Posh Designs! An Altered Trinket Box Tutorial for Posh Designs! Into something like this??? You would??? Come on over the the tutorial I did on the Posh Designs Scrapbook Store Blog! I'm showing everyone how to make your own Trinket Box this week and guess what?? Each Monday I am having an Alter It tutorial of some sort there! Yay!!! I love the box Amy. Beautiful work. This past week's Alter It at Posh Designs..